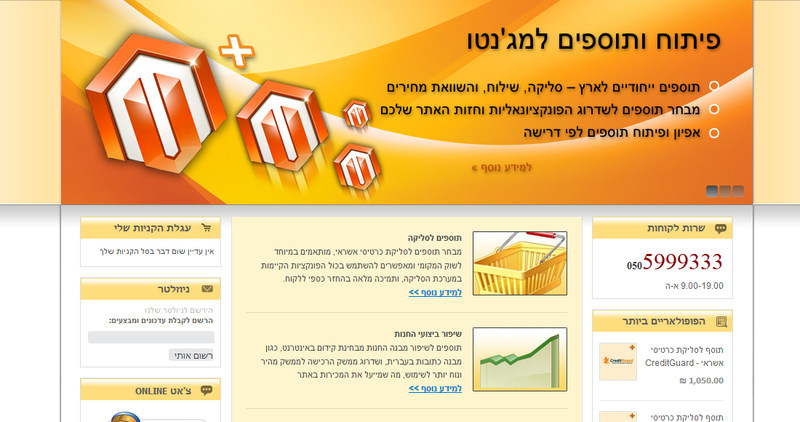 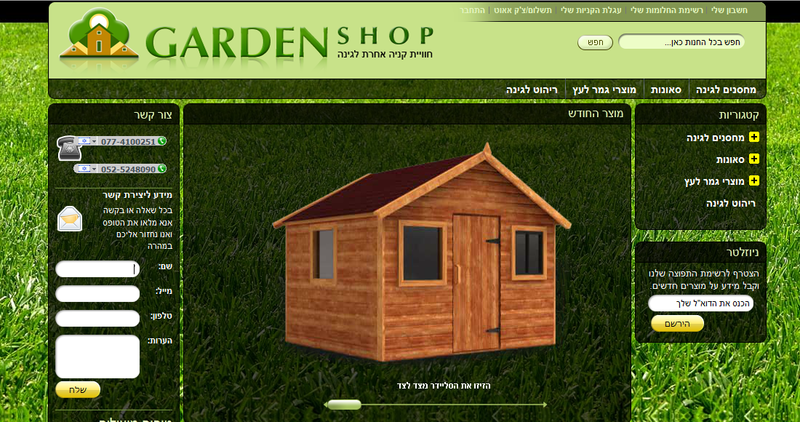 A Magento Website – Ecommerce shop for Gardenshop. 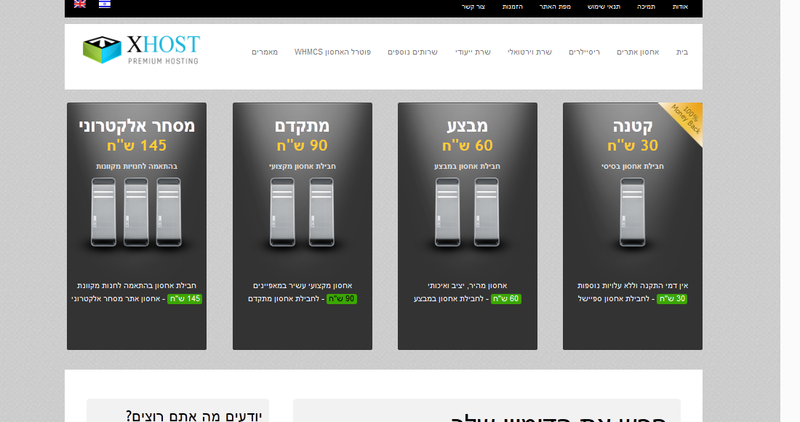 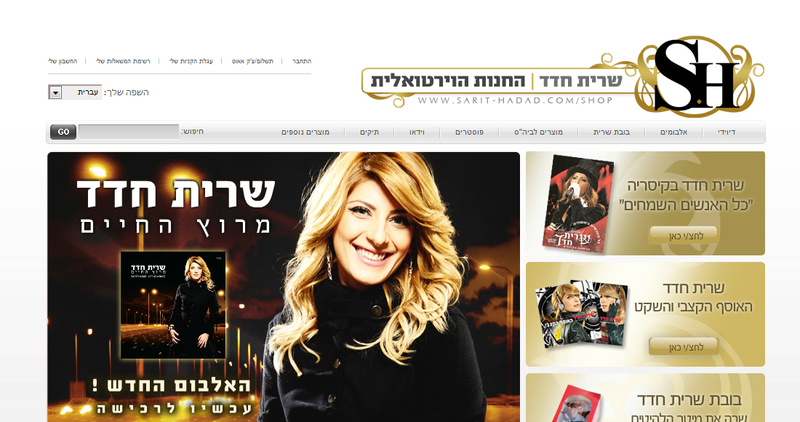 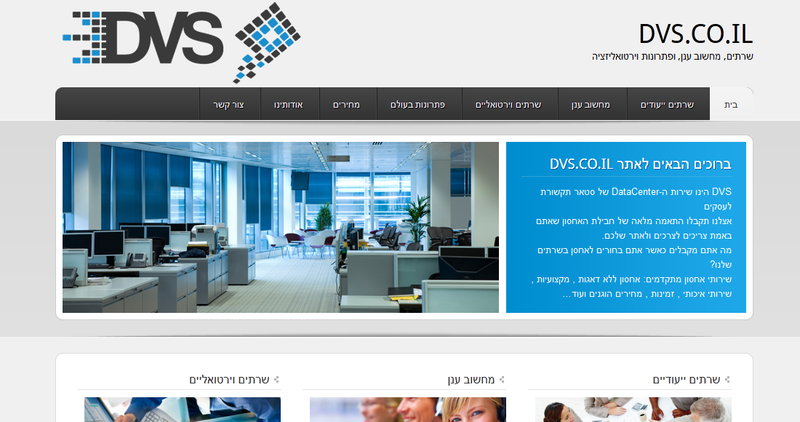 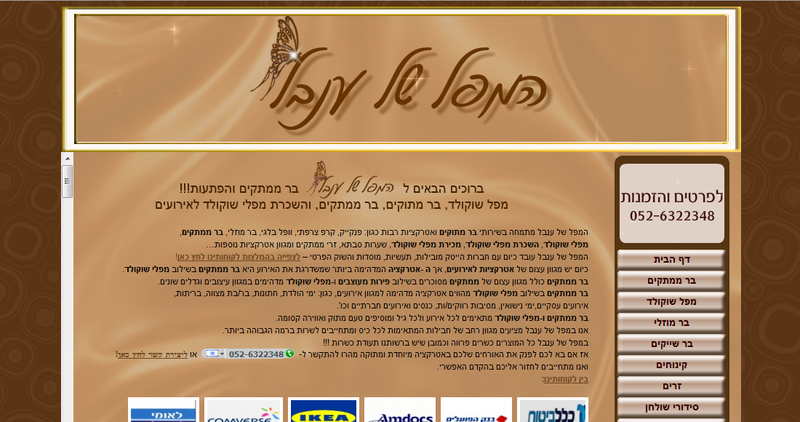 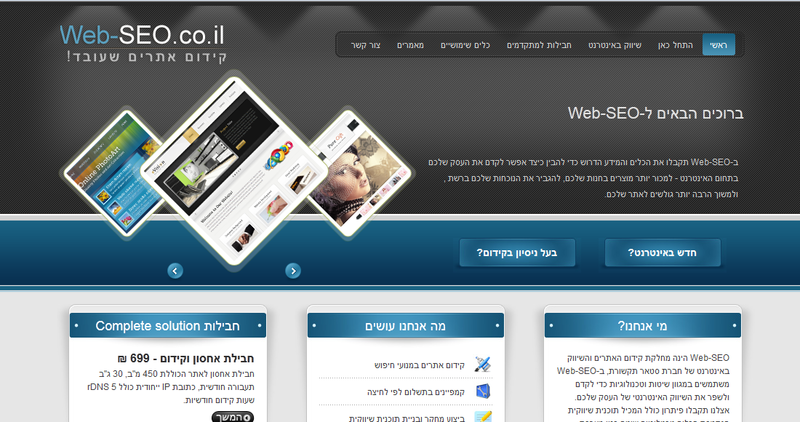 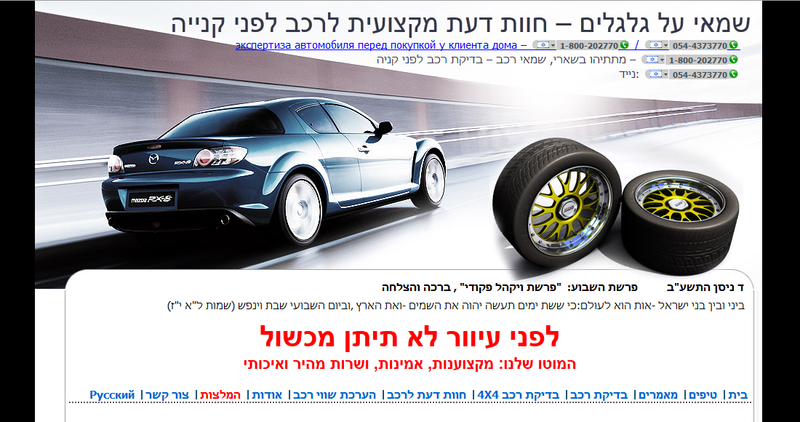 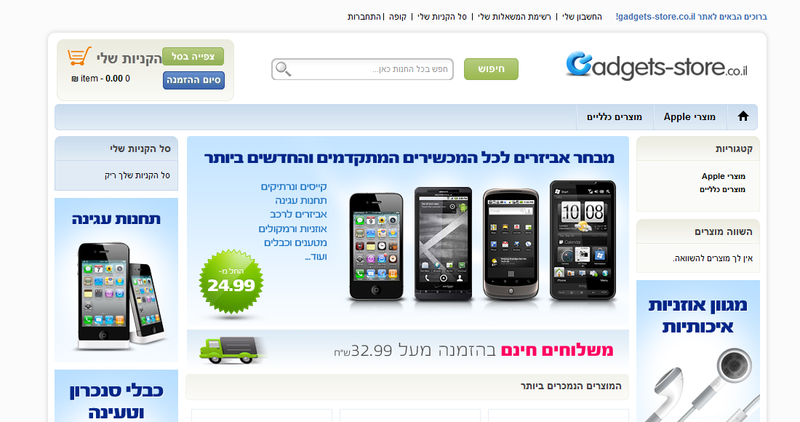 Promotion and SEO customization of the site. 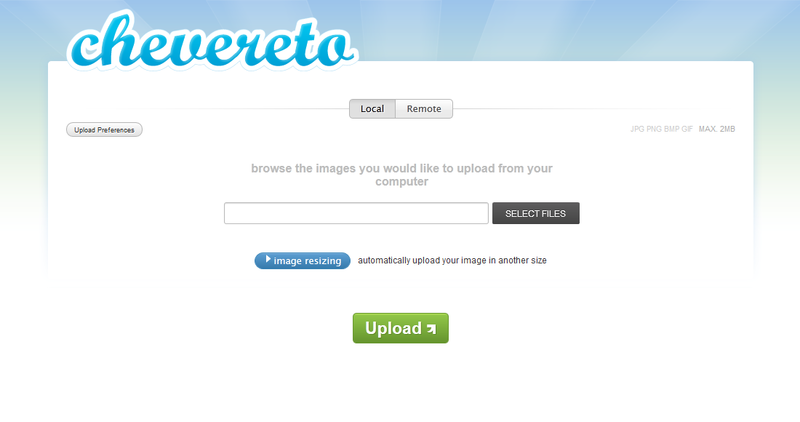 A script based image uploading site: upload, re-size and search for images.